The new Nexus 6 is out. It’s beautiful. Made by Motorola. It’s also huge. Like really big. Nexus 6 screen measures a whopping 5.96-inch. The phone itself measures 82.98mm x 159.26mm x 10.06mm. In comparison the iPhone 6 Plus measures 77.8mm x 158.1mm x 7.1mm. It’s only natural for screens to get bigger. Content consumption is a driver for that. Asian markets too. Still, we are not there yet. 4G and LTE networks are rolling out but still coverage is not available everywhere. Bandwidth still costs a lot. Data rates are still high for mobile broadband. Nexus 6 is a screamer for content consumption. Big screen. Powerful CPU and GPU. Video. Games. Multitasking. Always on the go. Always filling up the screen with pixels from the cloud. 24/7. Telcos still charge a lot for mobile broadband. Reliable, around the clock connectivity is only a dream available to San Francisco, Stockholm. New York maybe. Plus, a phone with a 6 inch display is not a (portable) phone. YouTube provides great insight to video consumption. Google knows what we watch, when and how. They read the trends. Maybe that’s why they released the huge Nexus 6 now. Still, it doesn’t feel right. New phones come out every year. Which means Nexus 7 is almost already done. Designed. Thought of. New phones have to compete in features. Bigger, faster… wait! Bigger! 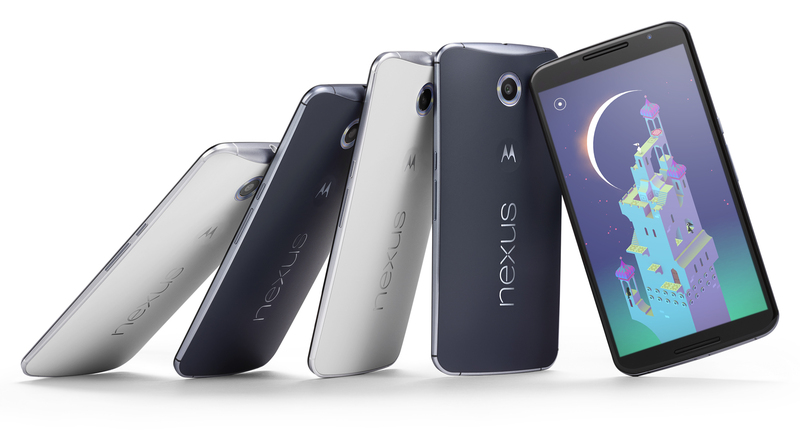 It feels like Nexus 6 is a product built without a real purpose. It’s a smartphone for the elite. Early adopters too. It’s a show off product for Android 5.0 Lollipop. Because the rest of the world has no means to fill up the 6-inch screen with content. Especially in the Android ecosystem where great apps are rare and content means YouTube, Facebook games and Google search. Sundar Pichai as Microsoft CEO: Google’s sad true or Redmond’s huge mistake?